From W-Beam making machine to Thrie Beam making machine, Taigong offers high-performance machines that turn out the guardrail industry's proven designs reliably and economically. 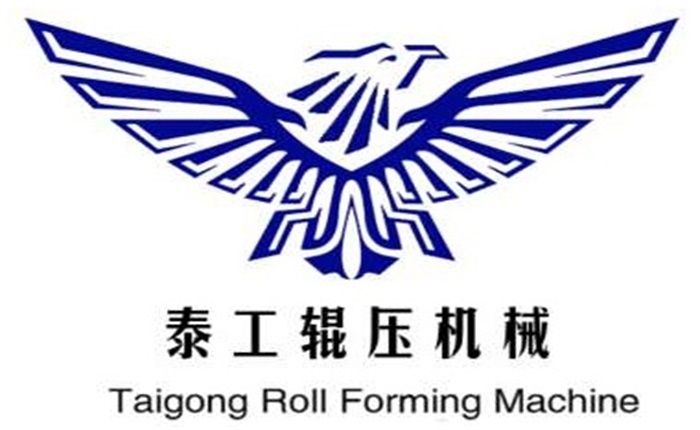 Taigong developed its first combination Highway Guardrail Roll Forming Machine system in the early years and roll formed Grade 50 material into both Thrie Beam and W-Beam profiles. TG with their robust construction and state-of-the-art controls provide guardrail manufacturers with a low-maintenance, high-production system capable of providing industry-standard ce-approved punch patterns with an economical and efficient hydraulic punching system.